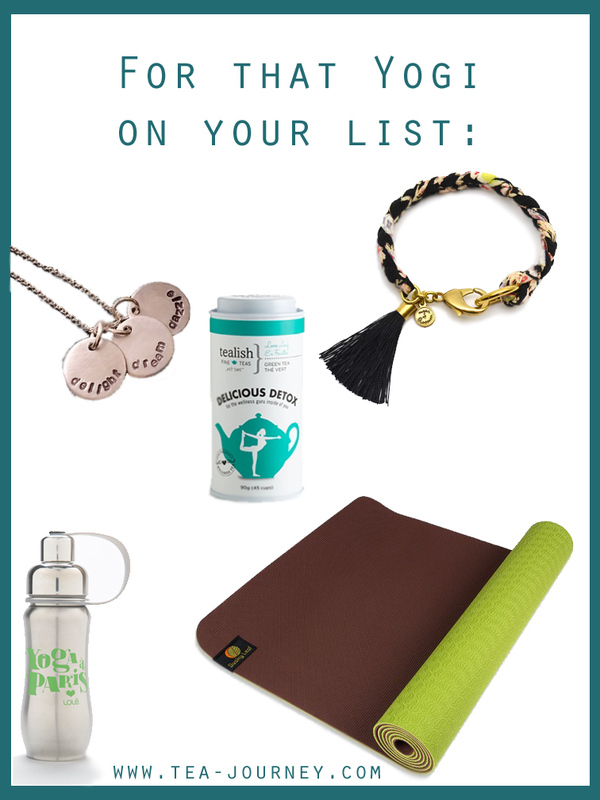 Welcome to the second (and last) part of gift guides for the holiday season! 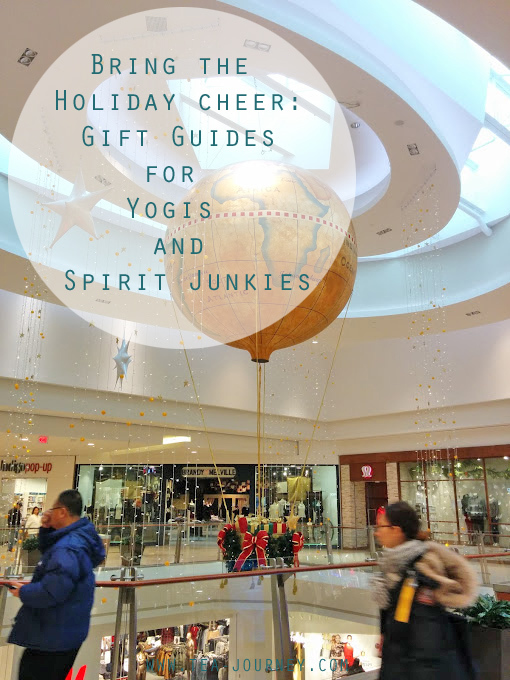 This weeks two guides were put together with yogis and those of us that are a little bit of a spirit junkie (I’m guilty, how about you?). Naturally there are items that even tea lover or even creatives may like, so have an open mind when looking around. If you missed last weeks post here is a link to it here. Happy Holidays everyone! There is less than 24 hours left for the current Spirit Junkie tops but I had to add it in to the collection. I am going to be snagging one before time runs out. How about you? Or is there an item that you want to share that you recommend? Post it in the comments below and I’ll send a little love your way.